Roid Plus Sustanone 500 - The known name is Sustanon. The other name is testosterone blend. Within this steroid there are 4 different esters. The injection should be made once every 5 days, in contrast to known not once every 7 days. Also it wiil be sufficient to use per 8 weeks. 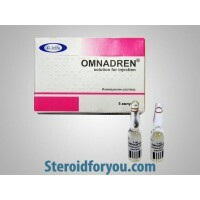 Together with this drug nandrolone decanoate,dianabol,equipoise can be taken. 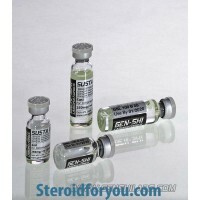 Roid Plus has formalized Sustanon specially for bodybuilders. 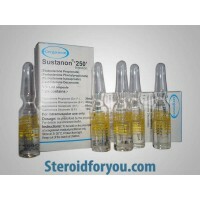 It is not a normal Sustanon such as Sustanon of pharmacy. Its side effects are lower and focused on results. For that reason it is largely preferred by the users. 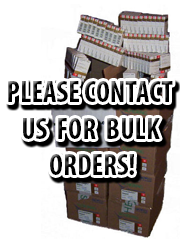 According to us do not miss this product if you attain its visible results. 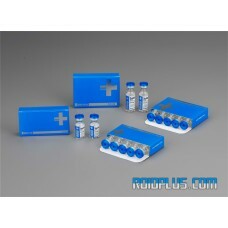 Testosterone propionate (30mg), testosterone phenylpropionate (60mg), testosterone isocaproate (60 mg) and testosterone decanoate (100mg) are the components of Susta 500that is an ester testosterone. 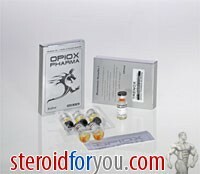 It is told as Sustanon. 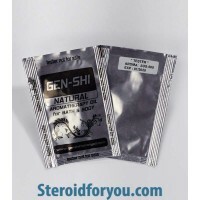 Due to Sustanon has estrogenic side effects even at low dosages , the users must combine Sustanon with an anti-estrogenic steroid such as Nolvadex, Arimidex or Proviron in their cycles. These products will block the effects of aromatization of Sustanon. Sustanon is injected into the intramuscular to the hip every week. 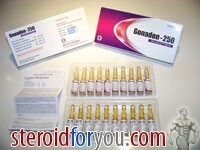 The beginning dose of Sustanon is 250 mg per week. During the usage this amount increases more and more. It can be used up to 1000 mg per week.